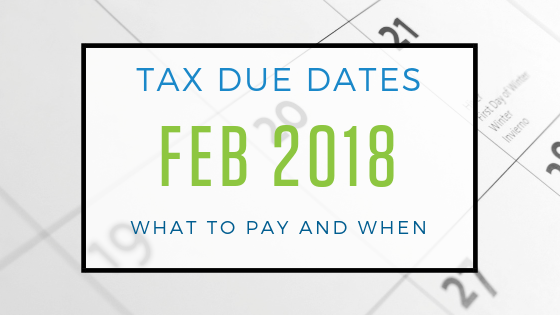 We’ve gathered the most important February tax due dates! 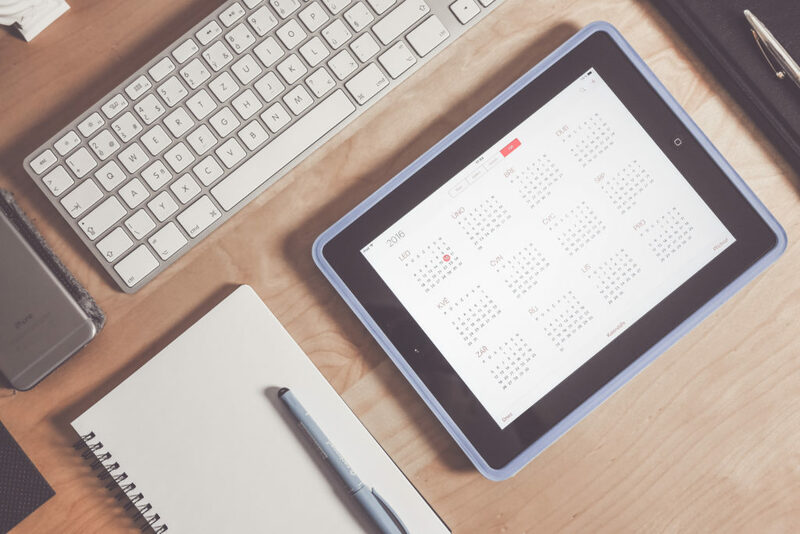 Knowing these tax due dates will help you stay on top of your financial commitments and out of the doghouse with Uncle Sam. Don't forget! Paying on time means you won’t have to pay any unnecessary penalties or interest. YAS! February 12, 2018: File Form 940, Unemployment Tax, only if you filed on time all year. 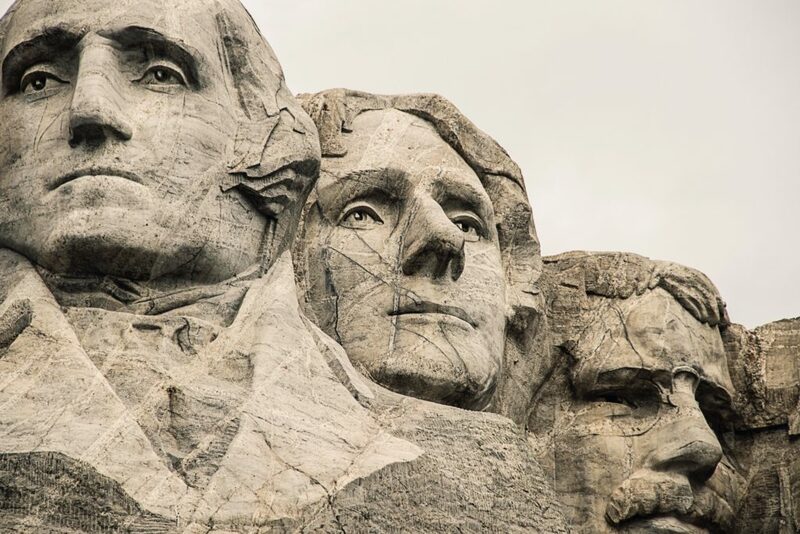 February 15, 2018: New W-4 required for 2018 from anyone who claimed exempt in 2017. If you don’t receive a new W-4, begin withholding income taxes from employee. February 28, 2018: File Form 8027 if you are a large food or beverage establishment. February 28, 2018: File Forms 1096, 1098, 1099 (except Form 1099-MISC reporting non-employee compensation), and W-2G if you file paper forms.